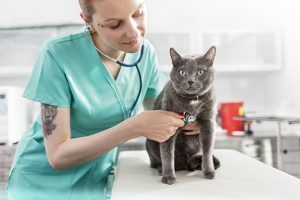 Can your cat get you sick? There are some diseases your cat can pass to humans. Here's what you need to know about zoonotic cat diseases.